Diego Carrizalez-Segura, 41-years-old of Mexico, was arrested by Border Patrol agents after re-entering the U.S. despite being deported four times prior since 2001, according to Valley Central News. Carrizalez-Segura was arrested and deported in 2001 by the Immigration and Customs Enforcement (ICE) agency in Hidalgo, Texas. Then, in 2002 and 2012, Carrizalez-Segura was detained and deported by ICE agents through Laredo, Texas. On Feb. 2017, Carrizalez-Segura was arrested for the fourth time by ICE in New Orleans, Louisiana, and subsequently deported. 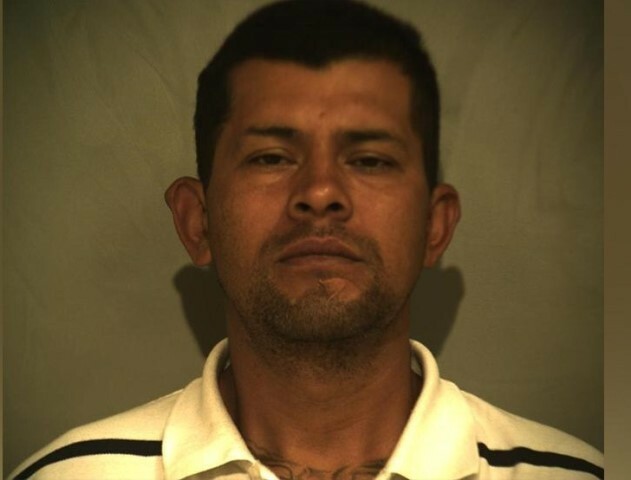 Since 1993, Carrizalez-Segura has been booked into the Hidalgo County Jail at least 18 times for a slew of charges, including aggravated assault with a deadly weapon, theft, and drunk driving. Carrizalez-Segura is facing charges for re-entering the U.S. for the fifth time.